Falling in love makes the world look a little more beautiful than it already is. The lover’s thought sends goosebumps down the body. Flowers look extra pretty and the birds sound highly melodious when you are in love. Valentines Day, the biggest celebration of this incredible feeling called love is just around the corner. Have you made your reservations yet? Made your plans to woo your better half? Well, you still have time for that but what about kicking the Valentines week off with a bang? Yes, we are talking about Rose Day. The rose day. The day that marks the starting of this week of fuzzy feelings. How would you surprise them this year? No worries. We are here with answers. Here are 5 classic rose day gift ideas that you can get for your special someone. Yes, we are aware that it sounds like a cheap idea to many but believe us when we say this. Nothing would make your special one go weak in the knees than this one beautiful rose and your words. A simple ‘I love you’ does the trick too. But get deeper. Express your feelings. A huge bouquet of roses is always the safer option. Everyone loves flowers and if it is a bunch then happy days for sure. 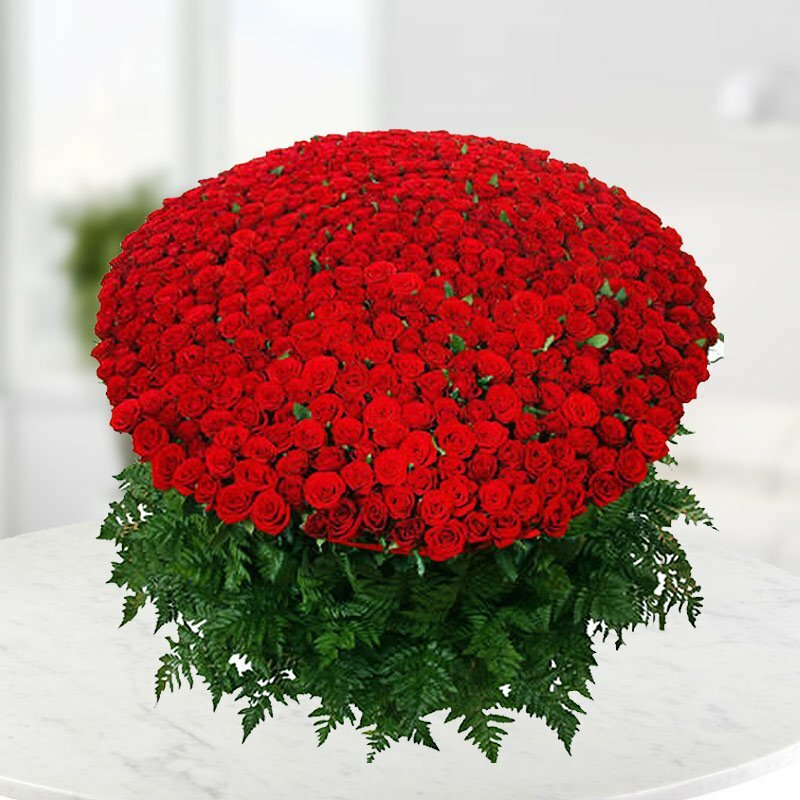 Wish them good morning with your huge larger than life bouquet. Or get it delivered if you stay far. This is something that melts hearts and melts in mouths too. 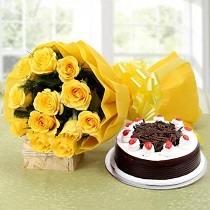 Get a chocolate bouquet made for your darling with their favourite chocolates and woo them away. We agree that not everyone is good with words. But when it comes to love, your language doesn’t matter. It is the emotions that count. Buy a bouquet of roses or just one rose, but write a letter with it too. Go a little old school this year. It’s an amazing feeling to get a handwritten letter. Just do it. Why not go up a notch and record a video for your loved one expressing how much they mean to you. Hold a rose in your hand while doing it and send it. Oh but don’t forget to deliver roses as well. There are plenty more ways to make the rose day extra special. But nothing can beat the gift of your care, time and affection. That is all love demands. Get your love delivered with online valentine gift delivery in Chennai. 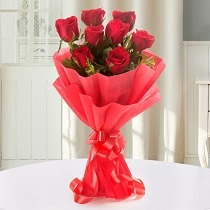 Happy Rose Day lovers - Chennai Online Florist.